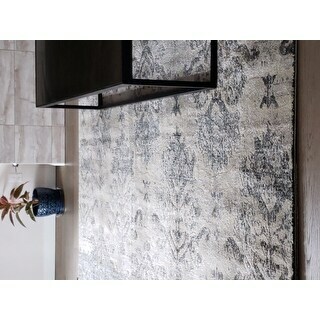 Rug has a beautiful sheen that makes it look lighter from an angle and gives it a lot of interest. I really like the pattern - modern yet traditional. Invite warmth into your home with the Addison Wellington Nottingham grey and blue rug that resists stains, making it ideal for a family with young children or pets. 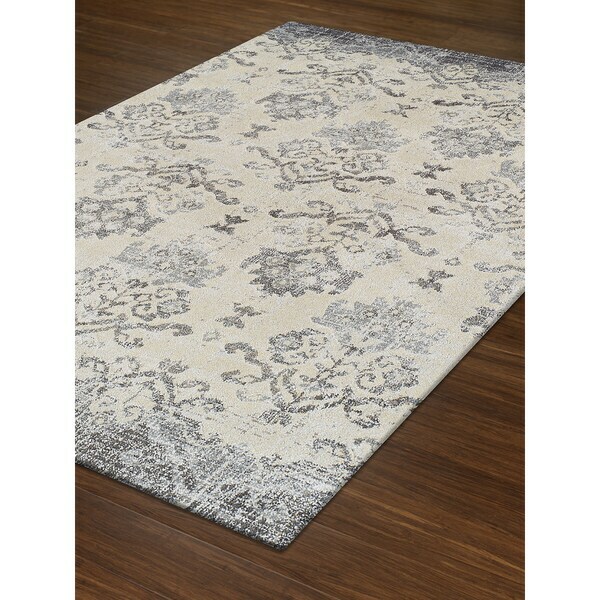 This handsome rug has a beautiful Oriental pattern to convey a vintage feel.